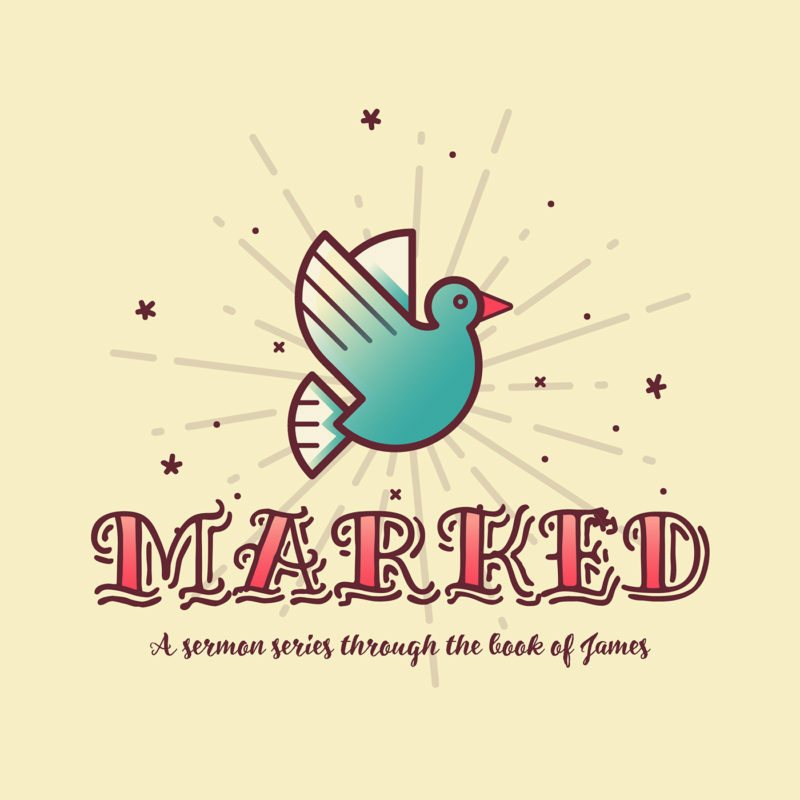 Preaching his second sermon in the Marked series, Pastor Nick goes through James 1:19-27 and challenges you to live your daily life according to the Word of God. No, “wordly” is not a real word in the English language, but Nick encourages you to consider the important differences between worldly living and wordly living. A genuine follower of Jesus Christ is marked by wordly living.